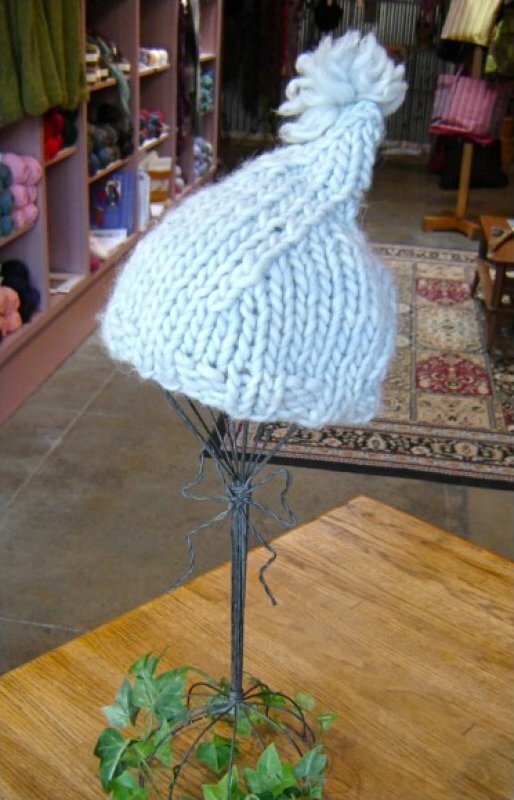 This fleecy, Baby Hat knitting kit, made of deliciously soft Blue Sky Alpacas Bulky yarn, comes in shades of light blue, red and taupe for both infants and toddlers. 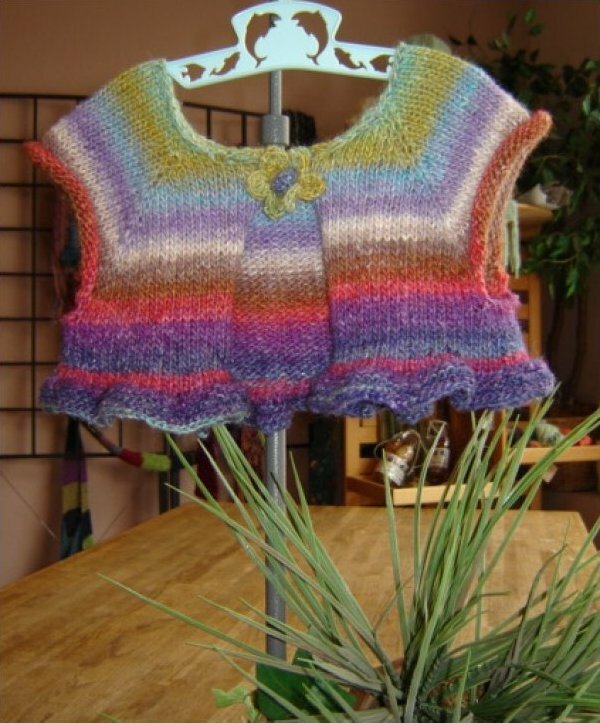 Any little girl would love this colorful Ruffled Ballerina Shrug. The kit contains a pattern and multi-tonal Nora Silk Garden Lite yarn in shades of green, gold and cream, or orange, yellow and tan. 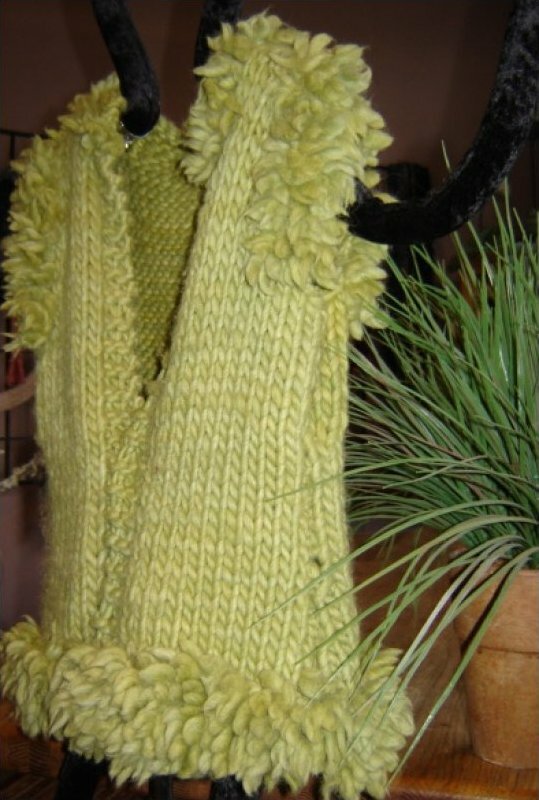 Perfect for the fall and winter, this stylish Kids Fur Trimmed Vest knitting kit comes with your choice of green, red or gray shades of Blue Sky Bulky Alpaca yarn and pattern.